Stephany Teh is Account Executive. She has a Degree in Business & Accounting from Monash University in Melbourne, Australia and since joining Uniplan has been widely involved in project accounting and marketing. Stephany has a keen eye for detail and a commitment to meeting and exceeding client expectations. She collaborates closely with clients and the design team to ensure that the project vision is achieved on-time and on-budget. 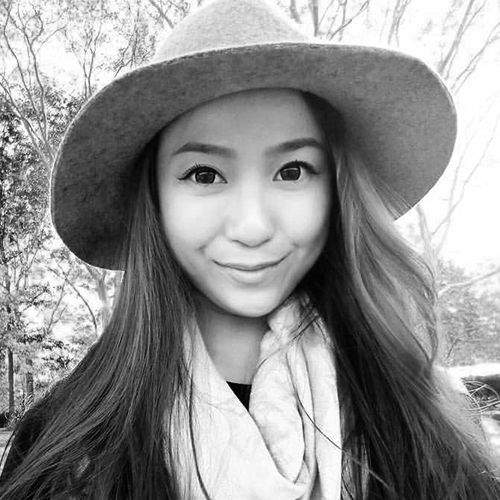 Stephany is interested in travel, exploring new places and is inspired by different cultures.